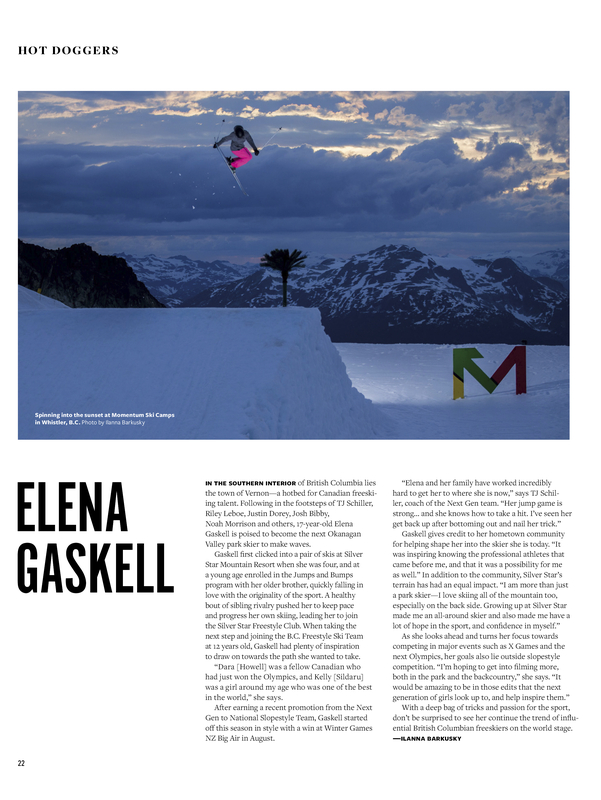 Issue 2 of Forecast Ski Magazine featured this piece on Elena Gaskell that I got to work on, featuring imagery from a sunset shoot with Momentum Ski Camps. 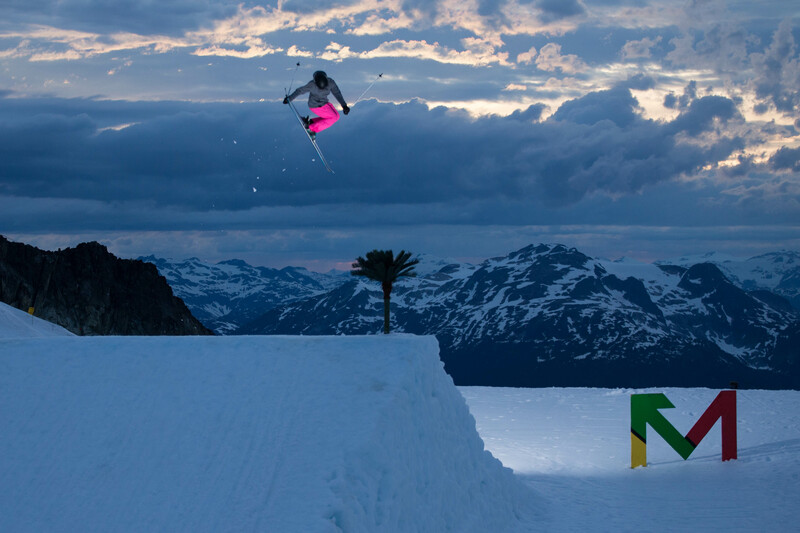 Elena is a hard-working skier out of Vernon, BC who is already doing big things in the slopestyle scene! Read more about her in the article below.